Springtime is characterized by chirping birds, blooming flowers and growing grass. What better way to celebrate this verdant, lively time of the year than with a tasty green smoothie? Green smoothies, made with a mix of fruits and vegetables, are often packed with the vitamins and nutrients that can help you eat better. Try making one of these green smoothies in your performance blender today. Frozen berries and green vegetables are among the most popular ingredients for smoothies. Both groups are full of vitamins and minerals and offer different flavors, so why not combine the two? Pour each of these ingredients into your performance blender and combine them with the SMOOTHIE function. Add more milk or ice as needed until your have a green, fruit-filled smoothie that's the consistency and sweetness you desire. 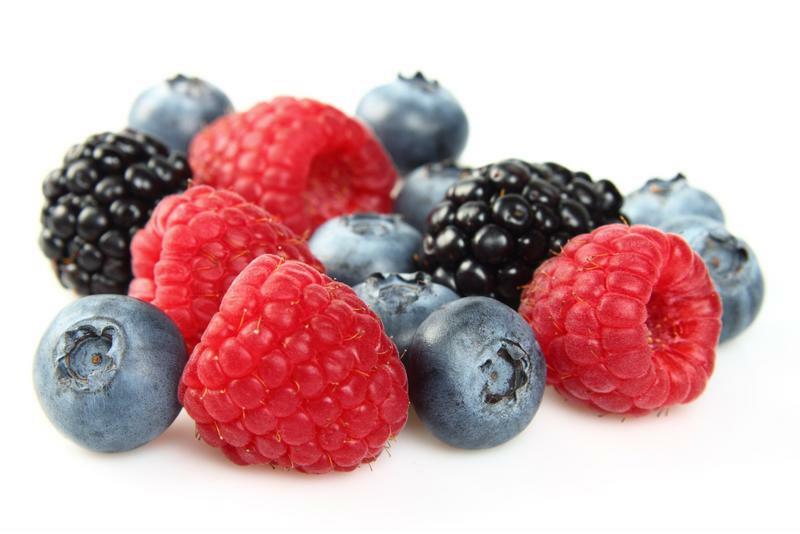 Use fresh berries to get the most flavor in your smoothies. Combine the ingredients in your blender jar and select to SMOOTHIE function to blend. You'll be left with three servings of light green smoothies that are loaded with vitamin C, fiber, protein, vitamin A and potassium. 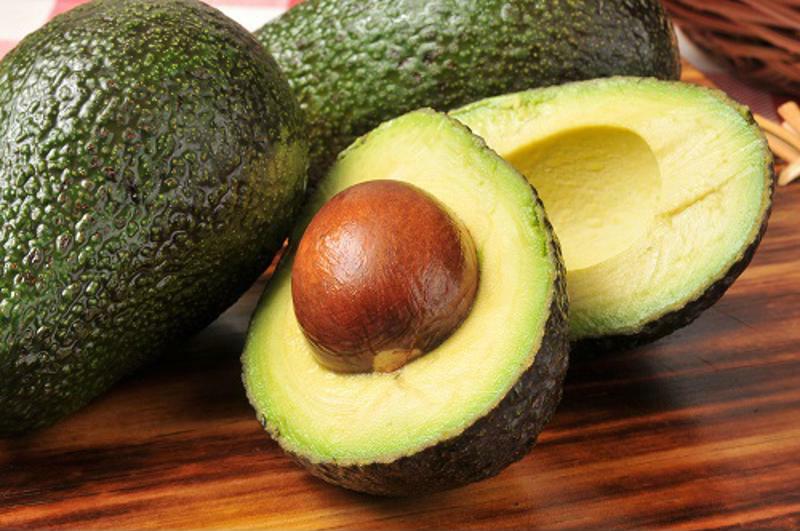 Fresh avocado can add flavor and texture to a variety of smoothies. Add all of your ingredients to your blender and watch it do the rest. This cold, sweet smoothie is the perfect option for adding a little protein powder or other supplements to. 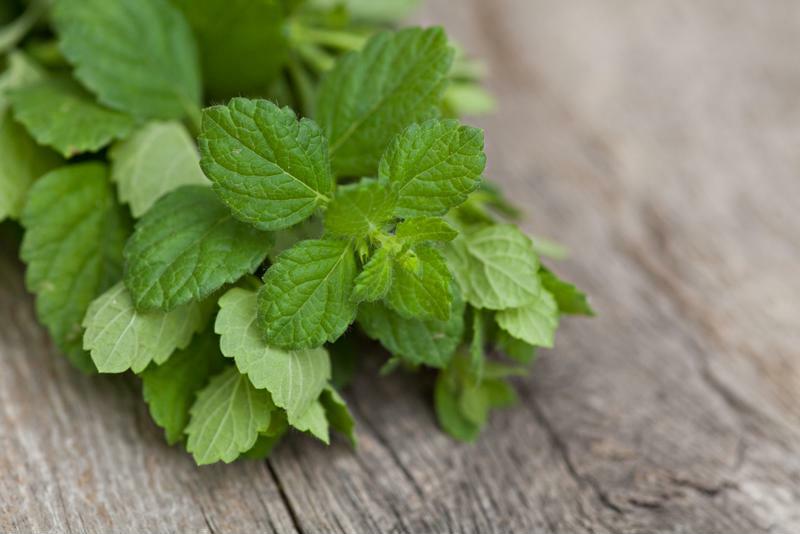 Mint can grow easily in many home gardens. Simply add all of your ingredients to your performance blender and turn it to its SMOOTHIE function or HIGH. Pour into a tall glass and enjoy after a workout or for an afternoon snack.